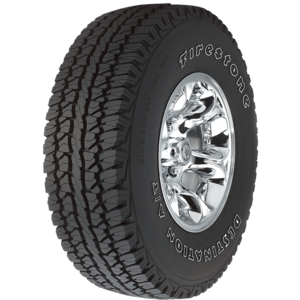 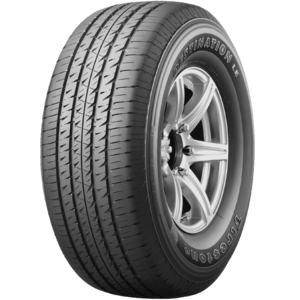 Firestone Tyres are a great choice for passenger cars, 4WD's and commercial vehicles. 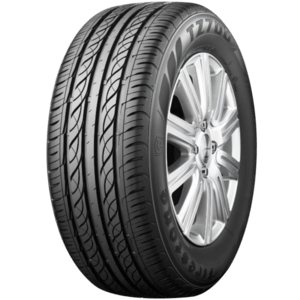 So no matter what your tyre needs are we have got you covered. 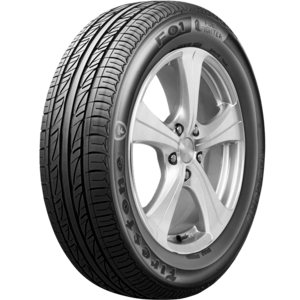 When choosing a tyre, you don't have to choose between comfort and safety, Firestone Tyres provide both at an affordable price.